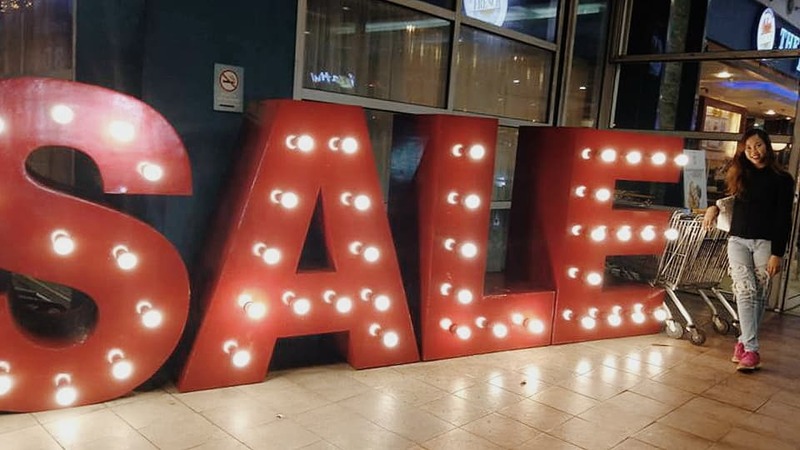 Just like the Empire State Building in New York, the CN Tower in Canada, the Sydney Opera House in Australia, and even Niagara Falls, the Philippines’ iconic entertainment and sports landmark fondly called the Big Dome has been lit up blue for a good cause. On April 3, the Smart Araneta Coliseum’s main gate was lit blue in line with the global campaign to support World Autism Awareness Day (April 2 in the US), declared by the United Nations. 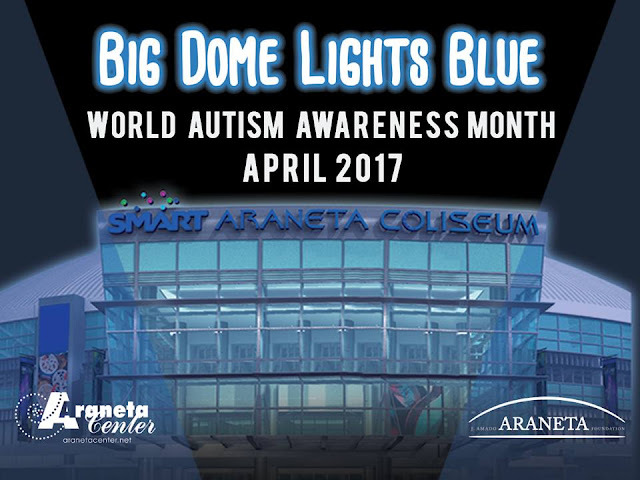 With April being the World Autism Awareness Month, the “Big Dome Lights Blue” project supports the global autism community – a symbolic gesture behind a bigger aim to promote awareness, acceptance, and inclusion of people with autism. 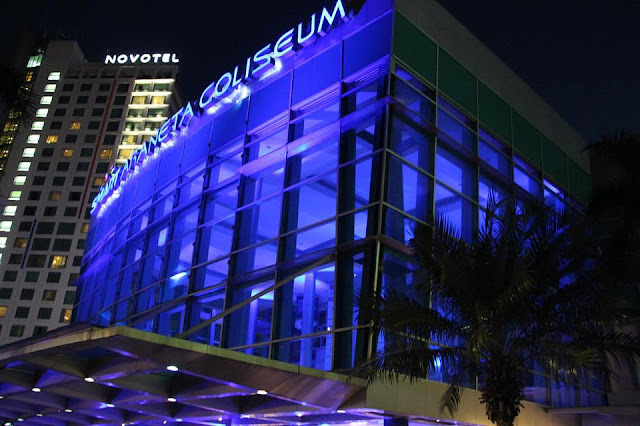 “Big Dome Lights Blue” was a joint effort of the Araneta Center, Inc., the Smart Araneta Coliseum, and the J. Amado Araneta Foundation, Inc. (JAAF), in partnership with the Philippine Associate for Citizens with Developmental and Learning Disabilities, Inc. (PACDLD). 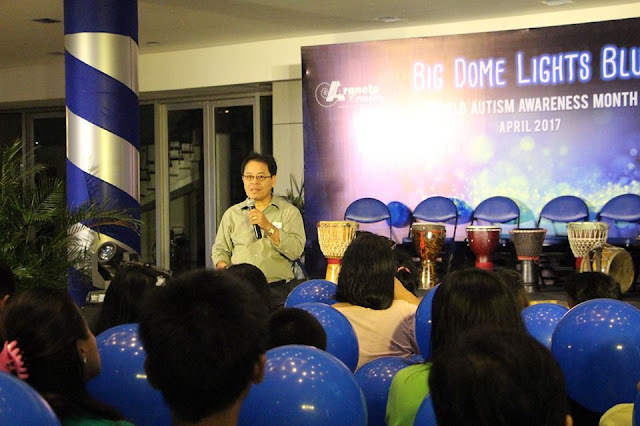 Prior to the ceremonial lighting of the Big Dome’s main gate, PACDLD held its first-ever Autism Advocate Awards at the Gateway Gallery on the 5th level of Gateway Tower, in recognition of several medical professionals and parents that have made advances and contributions to Autism Awareness and Advocacy in the Philippines. A short program followed at the gate of the Smart Araneta Coliseum. 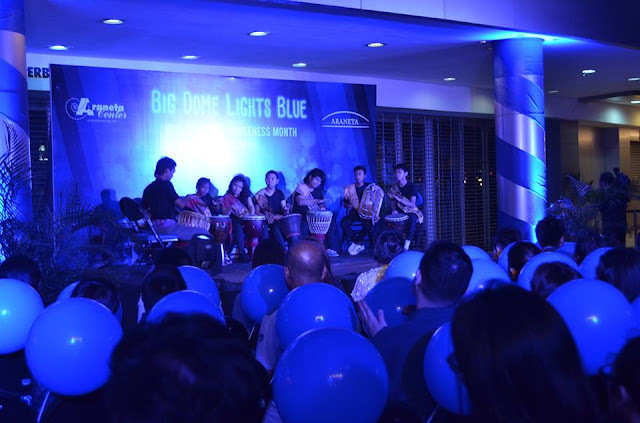 PACDLD co-founder Ms. Felicite Jean Gonzales said a few words and introduced special guest Mr. Rizalio Sanchesz, the Chief of Information, Education and Communications Division of the National Council on Disability Affairs, who also delivered a message of gratitude for the “Big Dome Lights Blue” effort. 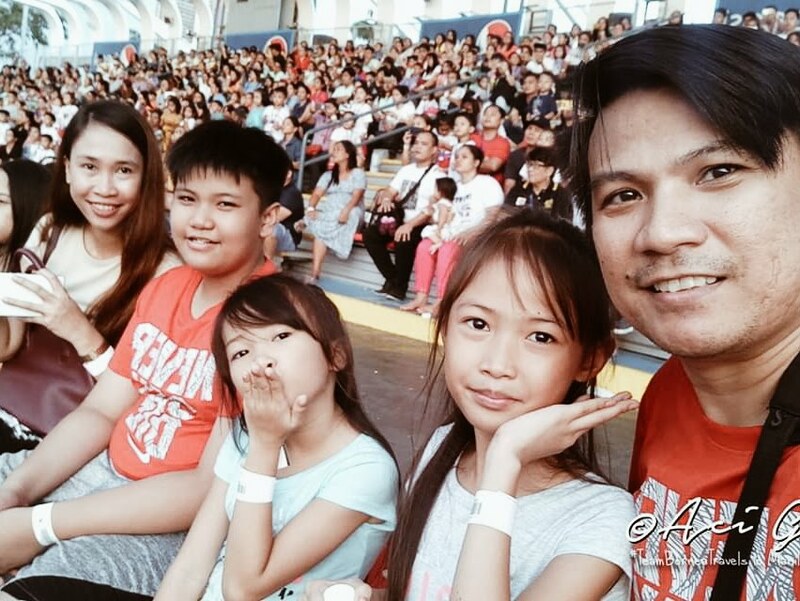 Before the Big Dome was bathed in blue lights, a handful of children with autism and other learning disabilities, collectively called Kontra Gapi Plus, performed using Filipino ethnic instruments. 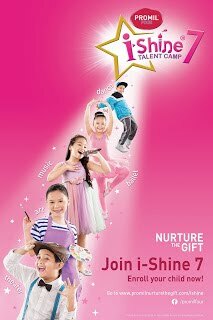 Trained in art and performance by the National Commission for Culture and the Arts (NCCA), the wonderful kids showed the audience that no disabilities could hamper their leading productive and creative lives. 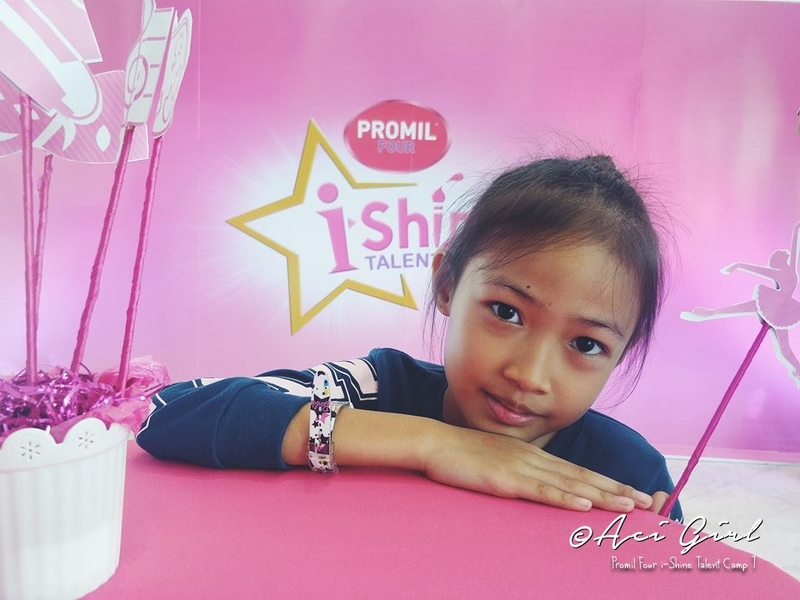 Their joyful performance and demeanor onstage proved an inspiration to all. 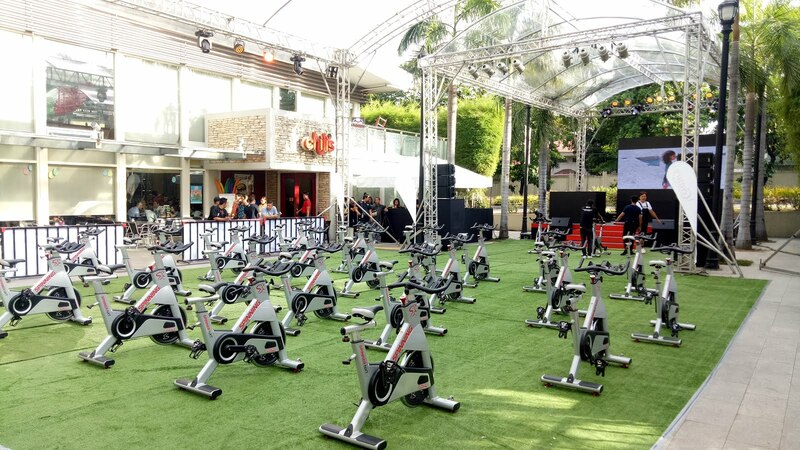 “We are proud to support this global awareness movement and the advocacy of acceptance of people living with autism,” noted Ms. Diane Romero, the Executive Director of JAAF, in her speech during the event. “Big Dome Lights Blue” is just one of the CSR activities of the Araneta Group in support of autism awareness. 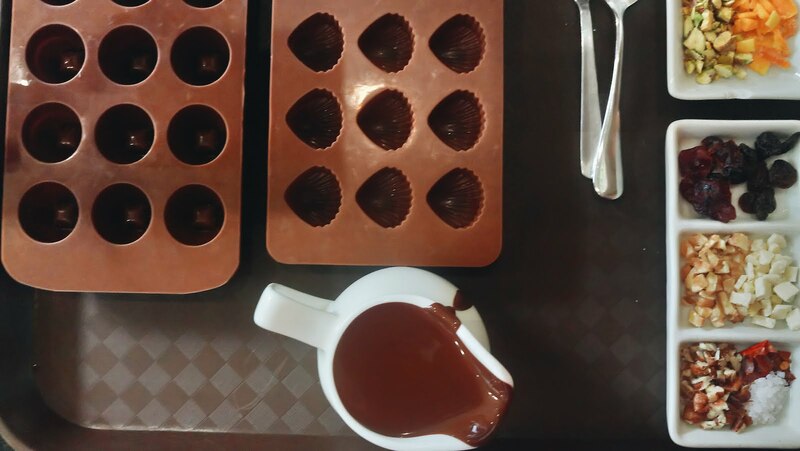 Future plans include activities in partnership with groups like PACDLD in disseminating information on autism, holding art and crafts workshops for kids with autism, and training frontliners in recognizing and giving a proper response to people with autism.